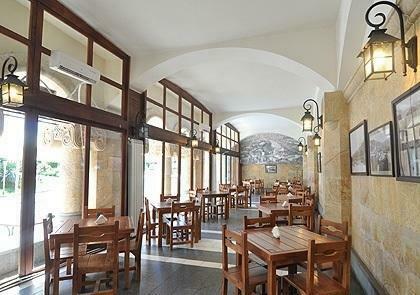 Visit us and taste Dagidze Water, taste delicious Khachapuri and feel unique taste and aroma of the past. Qualified violin teacher educated in the USA and Europe. The apartment is renovated, close to the sea. I'm looking for a job, I have a three-year working internship. Also a punctual and sociable girl.